Your website benefits in many ways with Responsive Web Design or RWD. Search engines love it because they index one URL and one set of website files, this makes it quicker for your site to shoot up in ranking. Presenting all of the same content found on the desktop site without compromise helps combat high bounce rate. This ensures visitors always receive the information they are looking for – which keeps them on your website. Responsive design places an emphasis on designing for the user and your website is a tool for sharing content. A user-friendly site makes it easy for visitors to find, absorb, and pass on this content. Through better user experience your visitors become more familiar with navigation and site use across all devices. 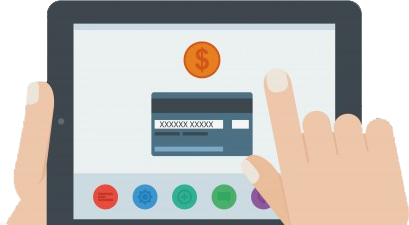 With consistent user experience you will have a positive impact on conversion rates, ultimately increasing sales. Save time and cost of site development and site management by designing only once. 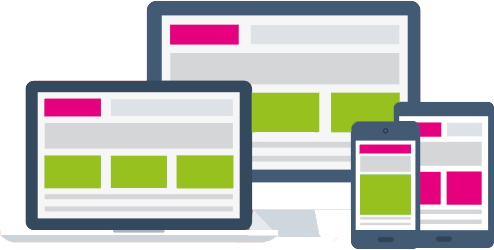 Responsive design re-uses the same styles and code, which cuts the development time and cost dramatically. By managing only one site this reduces the time and cost of making changes and updates considerably.